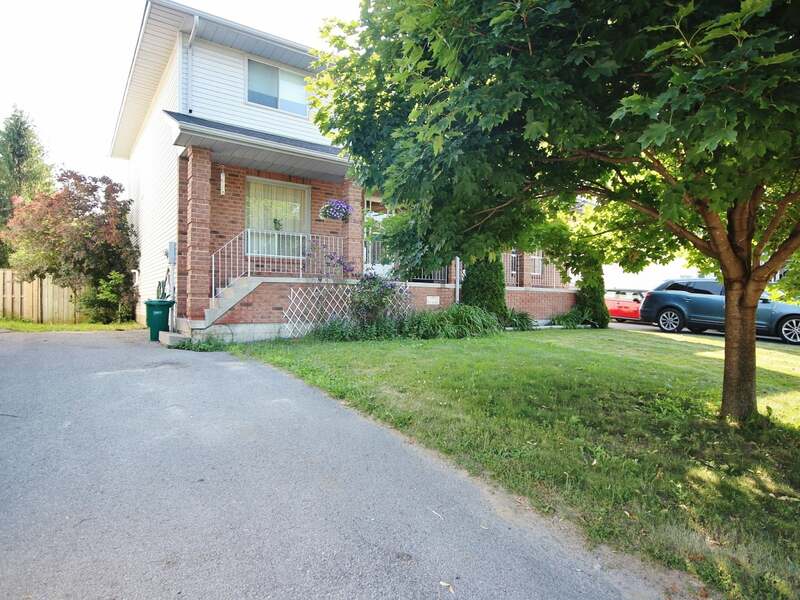 Spacious 1,394 sq/ft 2 storey semi-detached with no rear neighbours in desirable Waterloo Village. Featuring 3 bedrooms, 2 full baths and 2 half baths. Hardwood flooring throughout the living, dining, kitchen, breakfast nook and hallway. 3 good sized bedrooms up including large master with 2 closets and 2-piece ensuite. 4-piece main bathroom. Fully finished lower level with large rec room, den with window and closet, wet bar and 3-piece bathroom plus laundry and storage. Nice deck and fully fenced rear yard. New furnace and central air in 2017. Paved parking for 3 cars and more! Ideally located within walking distance to the school and park and minutes to all west end amenities. Lot Size 30 x 126 Sq. Ft.